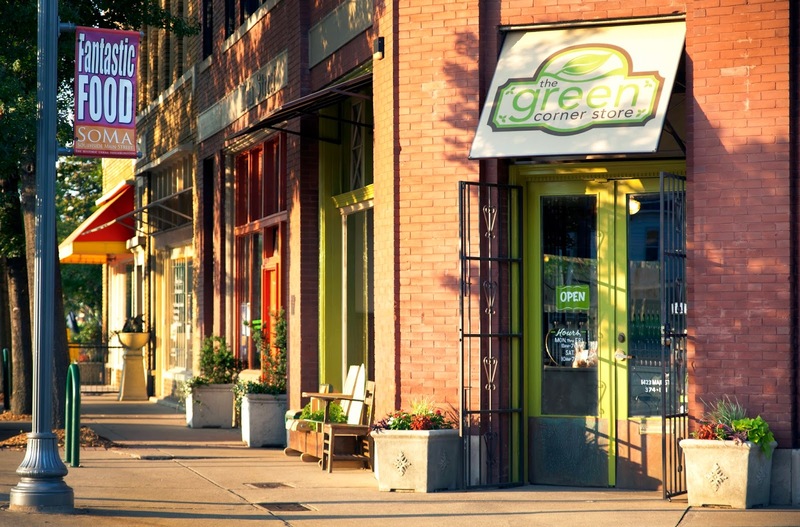 Even though Little Rock is a capitol city running over with hotels, it still offers the discerning traveler an attractive array of boutique lodging. Three well-established Bed and Breakfast Inns top the list of offerings: The Empress of Little Rock, Rosemont Inn and Cottages, and Robinwood Bed & Breakfast. The Empress has been open the longest and is in the grand tradition of a high Victorian ... elegant and authentically restored with an impressive array of services and amenities. 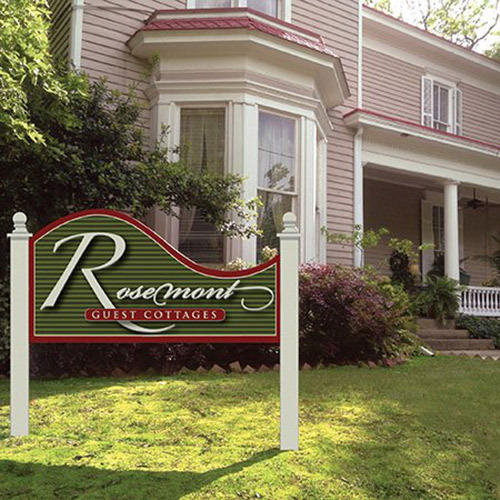 Open since 2000, Rosemont Inn and Cottages is a charming, fully restored 1880 farmhouse offering guests outstanding luxury and comfort seamlessly blended with all the contemporary services travelers have come to expect. Rounding out the trio is Robinwood Bed and Breakfast, the new kid on the block since 2007. It is a lovely prairie-style structure situated in the center of a thriving historic neighborhood. In addition to the Downtown Inns, Little Rock has Rosehaven Cottages, a collection of vintage guest cottages that are fast becoming the boutique lodging choice for many travelers. Each cottage includes a well-furnished kitchen or kitchenette, private entrance, no shared space plus more privacy and seclusion than a hotel or B&B. 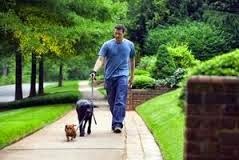 All of these properties are situated on beautiful, tree-lined streets with sidewalks and are in close proximity to the vibrant South Main and River Market Districts of Little Rock ... urban neighborhoods with charm, character, and boundless things to do to fill a traveler's days and nights. The Baker House Bed & Breakfast is on the far side of the Arkansas River in the sister city of North Little Rock. It too is a restored Victorian nestled in the bustle of Argenta street life. An Enchanted Cottage is a distant "cousin" located in Roland about thirty miles outside of Little Rock near Pinnacle Mountain. The rustic cottage is on a property known for its wooded location. In the new tradition of this style of lodging, Inns and Guest Cottages offer late and flexible check-in, free WiFi and parking, flat-screen cable TV, Jacuzzi and Spa tubs, queen and king beds, seasonal foods, special packages ... all of the amenities that define today's luxury lodging market.